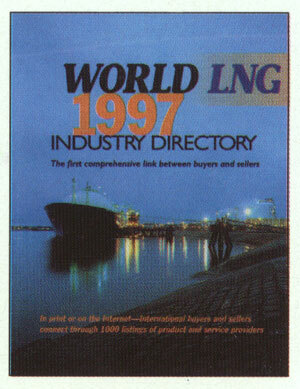 energycommerce.comore than 1,000 organizations from 55 countries, the World LNG Directory provides a comprehensive list of the organizations that comprise the world LNG industry. Contact, product/service and branch office information are included. Indexes also categorize organizations by product/service type. CD Rom version is also available. , 2424 Wilcrest Dr. Suite 240, Houston, TX 77042.